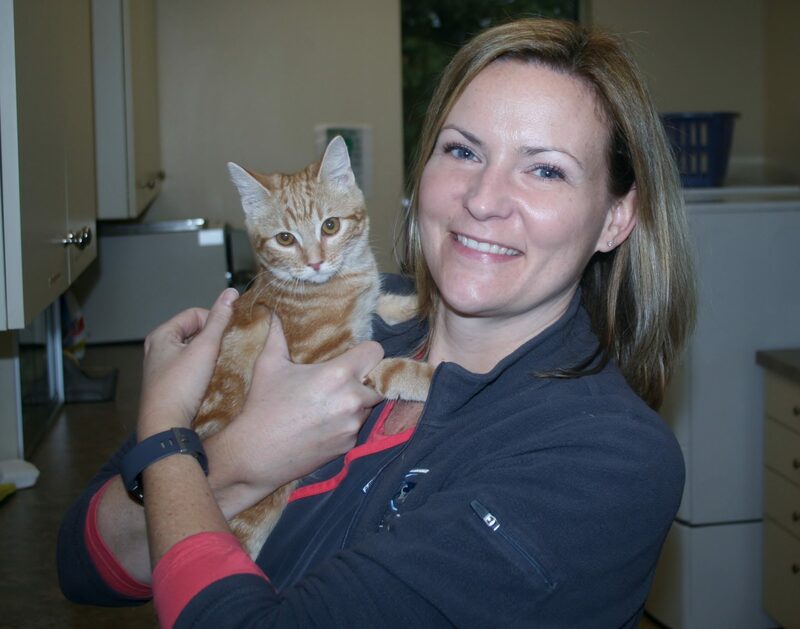 Jennifer is a New York State Licensed Veterinary Technician. She holds an Associate’s degree in Veterinary Technology from SUNY Delhi (2000). She is a member of the New York State Veterinary Association of Technicians as well as the North American Veterinary Technician Association. Originally from the Ithaca area, she now resides in Northville with her husband Scott, son Scottie, daughter Keaghan, dog named Maple and 2 cats, Smudge and Willow. She also recently pursued another dream of opening up an ice cream shop called “The Village Scoop” in Northville, NY. In her spare time, she enjoys camping, gardening, boating and reading.